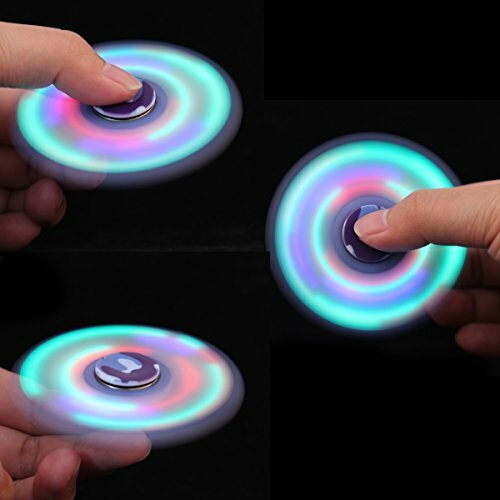 How to make spinner light,gesture with your hand pressing downward. 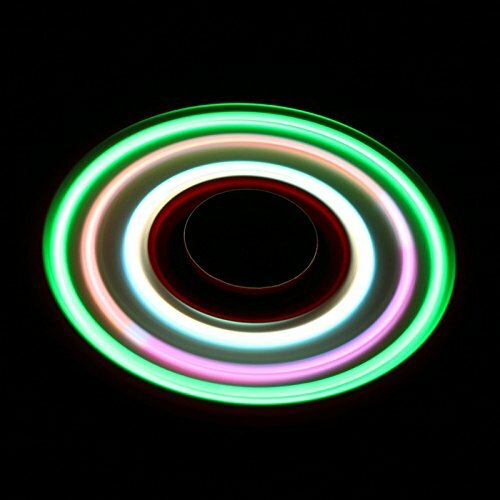 Super Cool Mix Color Lighting: Our hand spinner features special LED light up and on-off control details which makes it very different from others. 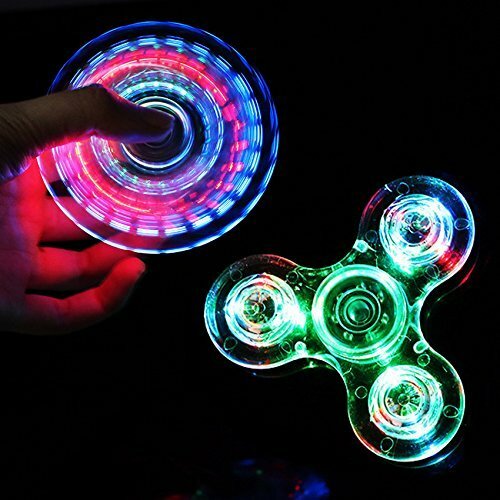 It can glow a cool bright lights, you can spin it even at the dark. Content Three Luminous Modes: Our hand spinner provides three lighting modes which are flash light mode, rotating glowing mode and lighting mode respectively. You can adjust the lighting mode by pressing the switch. Ultra High Speed: It can run for 1-3 minutes within a super high speed in your hand or on the table.